This Friday is the tenth day, and the first full week of the 2015 legislature. 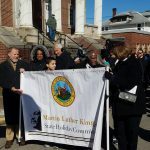 On Monday, the Martin Luther King, Jr. State Holiday Commission’s celebration was held at Asbury United Methodist Church ending with a march at noon to the Capitol and the ringing of the liberty bell. 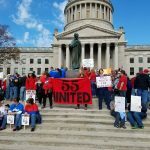 The same day, the West Virginia Education Association held a rally for teachers and UE (United Electrical Workers) Local 170 rallied with the state workers they represent. Monday was also the Fairness Day of Action with a press conference and rally led by Fairness West Virginia, the statewide civil rights advocacy organization dedicated to fair treatment and civil rights for lesbian, gay, bisexual and transgender West Virginians. They are leading the effort to have sexual orientation added to the state’s non-discrimination laws in housing and employment. Wednesday was Disability Advocacy Day, where members of the WV Fair Shake Coalition rallied and lobbied to protect and expand programs for people with disabilities. 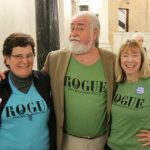 Friday was Silver Haired Legislature Day as well as Crime Victims Day. I haven’t mentioned half of the groups who had a presence at the Captiol this week, but you can see it’s always some group’s day at the legislature. Last week, we forgot to mention the hugely successful Kids and Families Day on the opening day organized by the WV Healthy Kids & Families Coalition as part of the Our Children, Our Future campaign. 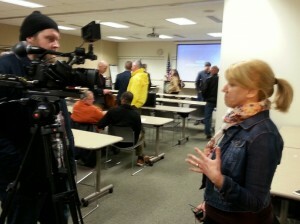 The event drew over 800 from across the state to support the campaign’s policy platform. Once again, the governor’s budget cuts children’s programs by nearly $800,000 so the campaign will need your support to get that money reinstated. They are having a call-in day on Monday, January 26, to drive phone calls to your legislators and to the Senate and House Finance Chairs. Contact Chris Kimes (ckimeshkfc@gmail.com) if you would like to participate. There are now 275 bills introduced in the House and the Senate’s list tops out at 297. Some of these are the same or similar, such as SB 1 and HB 2001, which repeal the WV Renewable and Alternative Energy Portfolio Standard. This is the bill we mentioned last week that includes net metering for those with solar or wind generation. Fortunately, your phone calls and some effective lobbying by Mountain View Solar and the WV Environmental Council have retained the net metering language. This bill will be sent to the governor sometime next week as the first bill passed by the legislature. As we mentioned, repeal of this law is mostly symbolic since, as written, it allows power generators to burn coal for all their energy needs. That afternoon, a public hearing was held on HB 2011, which will make it harder for injured workers to sue employers for intentional violations of workplace safety standards. Injured mineworkers and widows of miners testified against the bill along with members of the WV Association for Justice. 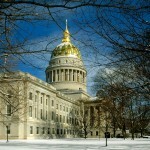 The WV Business & Industry Council and the Coal Association testified in favor. Guess which side we’re on? Labor unions and plaintiff’s lawyers are very much in the cross hairs of this new legislature, with multiple bills aimed at their members and livelihoods. Some other examples of this are HB 2206, which would repeal the requirement that state construction projects pay prevailing wages opening the door to low wage, out of state contractors with shoddy workmanship; and HB 2237, which would prohibit labor agreements outright on state projects. Attacks on public employee unions are also expected. Restricting access to our civil justice system (code named ‘tort reform’) is also on the agenda. Bills restricting liability for malpractice even more are also in play. These are some of the ‘model’ bills from the Koch Brother’s funded American Legislative Exchange Council (ALEC) we are seeing more and more of. The Association for Justice is leading the charge to keep the doors to the courthouse open for those who seek justice for injuries or other harms. Watch for future updates on which of these are moving. On Thursday, WV FREE held a rally at noon opposing HB 2153, an expanded version of last year’s 20 week abortion ban that was vetoed by the governor. This year’s bill has a puzzling twist that allows parents, spouses, and adult siblings of a pregnant woman to take her to court to get an injunction to force her to continue her pregnancy. Sharona Coutts, the keynote speaker at WV FREE’s annual gala that evening, reminded everyone the bill is unconstitutional, and that’s the point. It’ll be interesting to see what the governor does with this one. It’s not all bad up there. 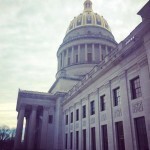 The WV Nurses Association is moving a bill (SB 21) to expand the scope of practice for advanced nurse practitioners and nurse midwives to help meet the growing need for health services. 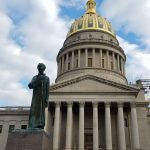 Resources: Remember to check out the WV Legislature’s web page, www.legis.state.wv.us, which has a wealth of information, including contact information of legislators and links to listen to committee meetings, public hearings and floor sessions. Use this to get messages to your lawmakers on issues of concern. To learn more about what’s going on watch or listen to the WV Public Broadcasting’s “Legislature Today” – a daily half hour program on both their radio and TV outlets and at http://wvpublic.org/term/government. Support: Thanks to all who have taken the time to send in member renewals and donations! We run on a tight budget and your memberships keep us going. Click the ‘Donate’ botton at the top of this update, or send a check to 1500 Dixie St. Charleston, WV 25311. 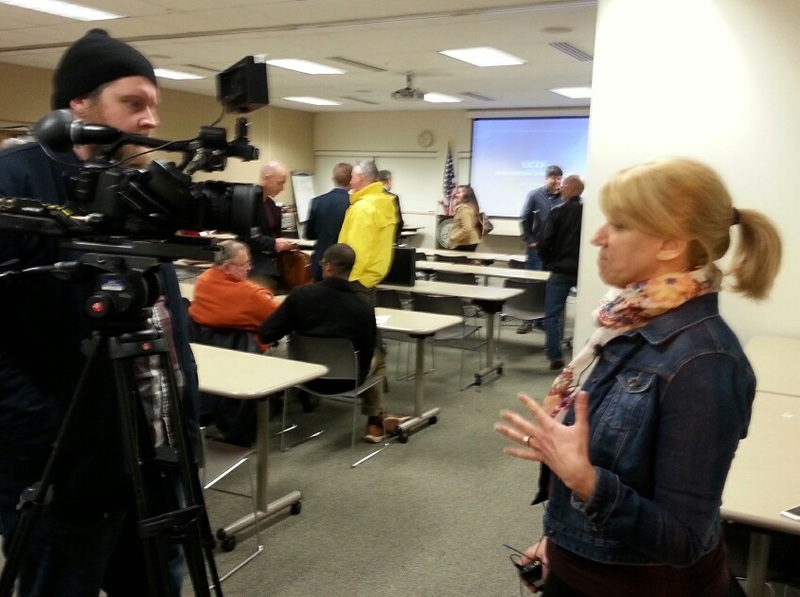 Karan being interviewed before the DEP hearing on the Aboveground Storage Tank rule. 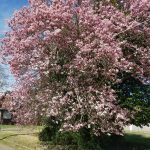 On Wednesday, the DEP held a public hearing and wrapped up its comment period on the proposed Aboveground Storage Tank rule. 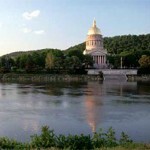 West Virginia Citizen Action Group (WV-CAG) and the West Virginia Surface Owners’ Rights Organization (SORO) signed on to written comments submitted by West Virginia Rivers Coalition and other organizations. 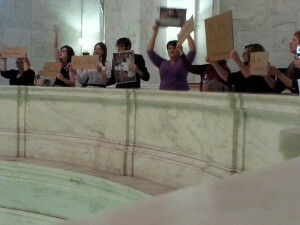 In addition, WV-CAG and SORO were well represented at the public meeting and shared oral comments, as well. 5. 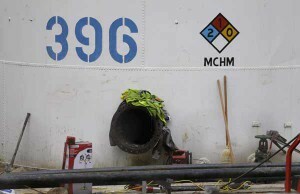 Increase bond amounts so that they adequately cover potential liability of a tank failure. Julie Archer, representing SORO and Karan Ireland, representing WV-CAG used some of their time during the public hearing to commend DEP for its continued vigilance against blanket exemptions for any industry. WV-CAG also cited the news from DEP on January 5 that noted 1,100 tanks had been pulled from service because of deficiencies as evidence that the law is working as intended. Others presenting comments in support of strengthening environmental protections were: Jim Hatfield, Advocates for a Safe Water System; Rob Goodwin, WV Environmental Council; Dianne Bady, Ohio Valley Environmental Coalition; and Angie Rosser, West Virginia Rivers Coalition. 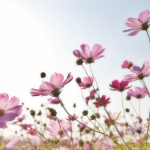 More “demand-side” energy efficiency in homes, businesses and industries. A new bill, combined with a bill passed last year, will make it so the state is limited in how it can meet the CPP goals, using only building block 1 (efficiency at power plants). Unfortunately, on Thursday, the bill, HB 2004, was approved by the House Energy Committee with no substantive changes. As it stands right now, the DEP will be so limited by the law that the EPA will almost certainly reject the DEP plan and impose its own federal plan. We need your help fixing the bill! 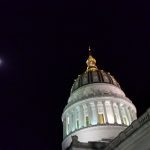 Amend HB 2004 to either a) allow the state to count energy savings in West Virginia businesses and homes count toward meeting the EPA’s Clean Power Plan goals, or b) remove the parts of the bill that restrict how the DEP can implement the EPA’s rules. 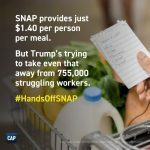 Call or write back to you and let you know what they plan to do about the issue. 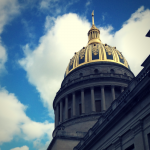 Amend SB 4 to either a) allow the state to count energy savings in West Virginia businesses and homes count toward meeting the EPA’s Clean Power Plan goals, or b) remove the parts of the bill that restrict how the DEP can implement the EPA’s rules. Ian Maclachlan is a new intern at WV-CAG. He is from Pittsburgh PA, although he has family ties in Charleston, WV and regularly visits. He has done grassroots organizing in Pittsburgh for several years, including forming Take Back Your School – a youth run organization to reform Pittsburgh public schools and get high schoolers involved in politics. We also have a co-op student from Antioch College, Jessica Steinrueck, working with us for through the legislative session. Jessica is splitting her time in West Virginia between WV-CAG and People Concerned about Chemical Safety. Read more about Jessica in next week’s update.